Rapid growth in suburban community has not affected its identity. To read the full article by Kevin Tilson, the Director of the Castle Rock Downtown Alliance, published in Coloradobiz magazine, please follow the link here. Another great article published in ColoradoBiz Journal on July 25, 2018 by Frank Gray. To read the article please follow the link Castle Rock's Domino Effect. Here is the latest CoBiz Article about Castle Rock. Multifamily activity is flourishing in Castle Rock with nearly $500 million in new development already underway or about to break ground in Castle Rock. 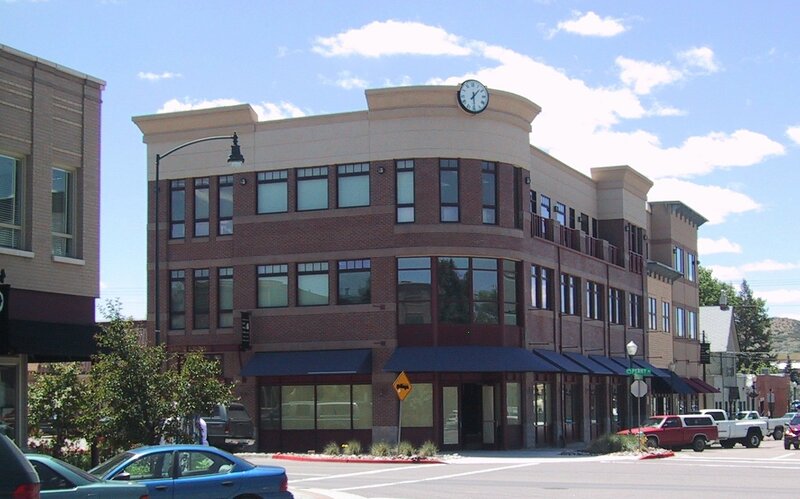 In downtown Castle Rock alone, an estimated $100 million is being invested in three projects.